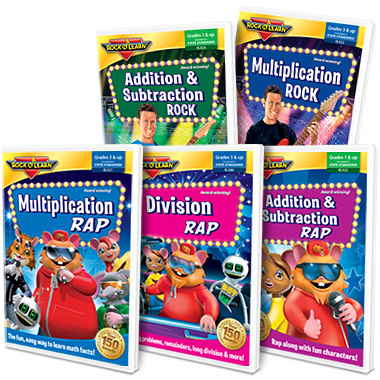 Our worksheets for math go right along with Rock ’N Learn math audio CDs and math DVDs. You do not have to purchase Rock ’N Learn programs to use these worksheets, but they certainly compliment one another. Here you will find free math worksheets, with an emphasis for providing fun activities to help students learn basic math facts. We have printable worksheets for math to help develop skills with basic multiplication, division, addition, and subtraction facts. that kids of all ages and abilities love. 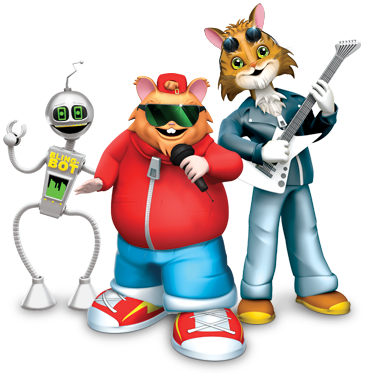 Rock ’N Learn is a registered trademark. © Rock ’N Learn, Inc. All rights reserved. We'll send only special offers and product news. Rock 'N Learn never sells or gives your information to any other party.